How to Delete All Photos From iPhone At Once? If you have stored hundreds and thousands of photos on your iPhone, then now it’s time to empty your storage space. Because not all the photos are important, some are just the copy of others. Sometimes, you need to delete all the photos as you might have either backed them up on your PC, or they are not required at all. Today we are going to learn how to delete all photos from iPhone in just one swipe. You save all your best memories of your life in the form of beautiful photographs. iPhone has the best quality camera to click photos. But at times, you need your phone for many other purposes. In that case, you just need to delete all the pics and save the storage for other important files. In other smartphones, you can use SD card to store photos, but unfortunately, iPhone doesn’t have this feature. You either have to store your camera roll on your PC or delete all the pics. There are many people who use iPhone without knowing how to Bulk Remove Many Photos on iPhone. 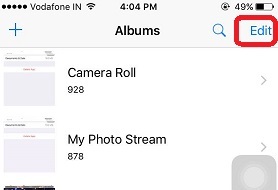 Deleting photos from iPhone is quite simple; you will know how to delete all photos on iPhone if you read through this article. 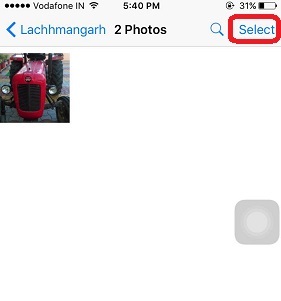 In previous versions of iPhone iOS 8 and below, you had to select photos one by one and then delete them. But operating system 9 has an added feature of removing the entire picture in a single swipe. This task has become more easy and quick with the improved version of iOS 9. Before, going ahead do remember to save all your pics on your Mac or PC with the help of USB cable. On your Mac, you can take help of the application “Image Capture”. It will display all of the snaps on your device’s camera roll. You can use Image Capture to ingress the shots to your PC or delete numerous pictures all at one time. Choose the DCIM file and select all the pictures from that folder and erase by clicking on Delete from the drop-down index. 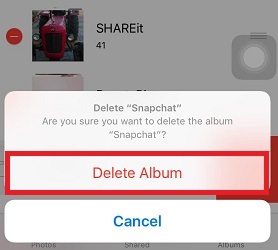 It will erase all your photos with just one click, and your iPhone will have empty storage for other important files. 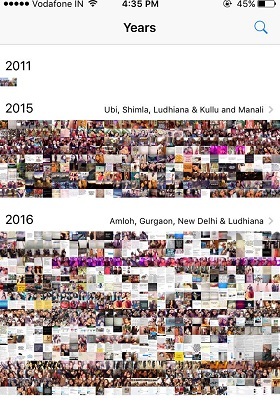 How to delete photo albums from iPhone? The above method explained how to remove photos from your iPhone through your PC. But at times when you need free space immediately on your iPhone and do not have time to erase images through your PC. Go to your home screen and tap on the Photo App image. It will open your Albums which will have all your clicked images. Click on the “Edit” key at the upper right side of the screen. All the albums to be deleted will then have a small Red Delete sign related to them. 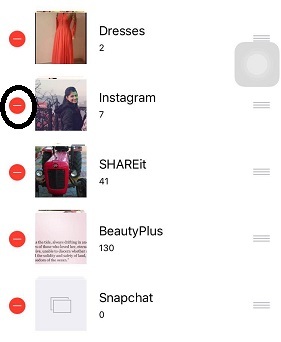 Click on the red Delete sign of the photo album you want to scrap. At that time click on the big Delete button to the right side of the album. You must take care of the fact that only the selected album or albums will get erased. But remember that photos will still be there in your camera roll till you don’t erase them from there. 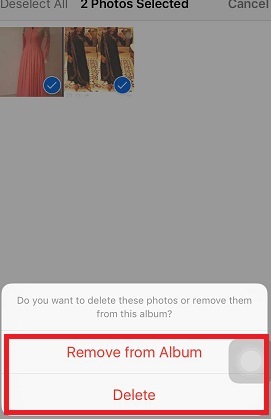 How to delete multiple photos on iPhone? Launch the Photos app by clicking the Photos sign on your iPhone’s home screen. Choose an album to be deleted. Click on the Camera Roll from the Albums index. You have to tap for deleting each image in each album. Click on the “Select” option. Select every single photo in your Camera Roll until they are all selected, click on the Delete key. 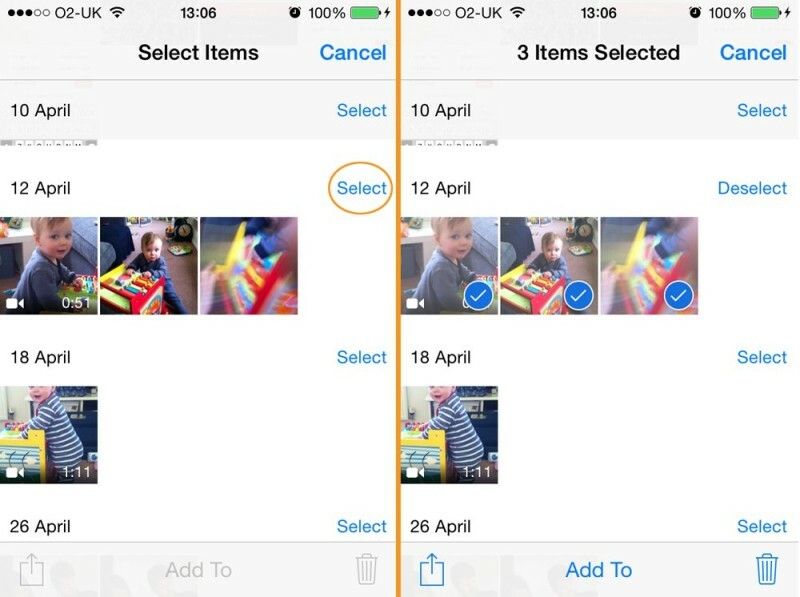 Click on the “Delete Selected Photos” button to get clear them from your iPhone permanently. 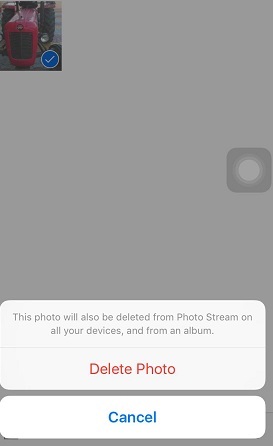 If you want to delete all photos from iPhone albums and iCloud Photo Stream, use the above procedure as it is very easy and quick. If you make use iCloud’s Photo Stream, you can scrap photos in your iPhone. There is an alternate way to select multiple images on your phone and just one click and quickly remove them. Let’s see how it is done. Click on the Photos icon at the bottom of your iPhone. The next step is not that easy to understand, but if you have your iPhone near you, then it is easy to delete many photos altogether. After tapping the Photo go to Years > Collections > Moments. You need to follow a sure pattern for this. Go to Moments>Years. It will take you to the particular years photos “Collection” and then you head to Moments. After you go to Moments scene, tap on Select button at the top most corner of iPhone. Tapping on the Select button of an exact Moment chooses all the photographs in this Moment.The Moment can just get discarded by clicking on the “Deselect” key. Later picking as many Moments as you need, tap on the Trash sign shown at the bottom right of the iPhone screen. The entire list of photo selected by you will be erased. I think it is now it is clear on how to remove bulk photos from your iPhone (delete all photos) easily and safely. It is always recommended that you have a backup created on your PC before you delete the images. How to Forward Calls on iPhone? How to Unlock a Locked Phone? Nanya S is a young author, who has been blogging since 2006. She loves to build mobile apps, and blog about technological platforms like Wordpress, and everything related to the blogging world. How to Tell What Version iPhone You Have? How to Get Viber for iPhone? iPad is one of the most common devices in today’s digital world. 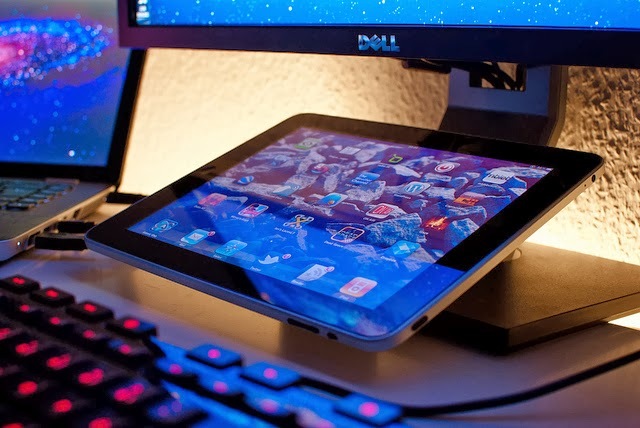 Most of the techies love to work on this gadget, and the most common query that most iPad users ask is – How to backup iPad? To keep your crucial data like documents, photographs, and account settings safe and secure, people always look forward to finding ways to back up the data in a secure location. Apple, with its awesome features, makes things really plain sailing for users to create an awesome backup environment through iCloud. It is one of the lightest applications in the digital realm that helps users to save their information with just a few clicks. If the iCloud back up is turned on in your system, then the automatic backup takes place over the internet. When anything goes wrong, the application connects your iPad with iCloud and helps the information to be restored to your device. If you have been thinking that there is some kind of rocket science behind the mechanism to back up your iPad, you are absolutely wrong. The intent behind developing iCloud is to give the users assurance that their data is completely safe and secure. 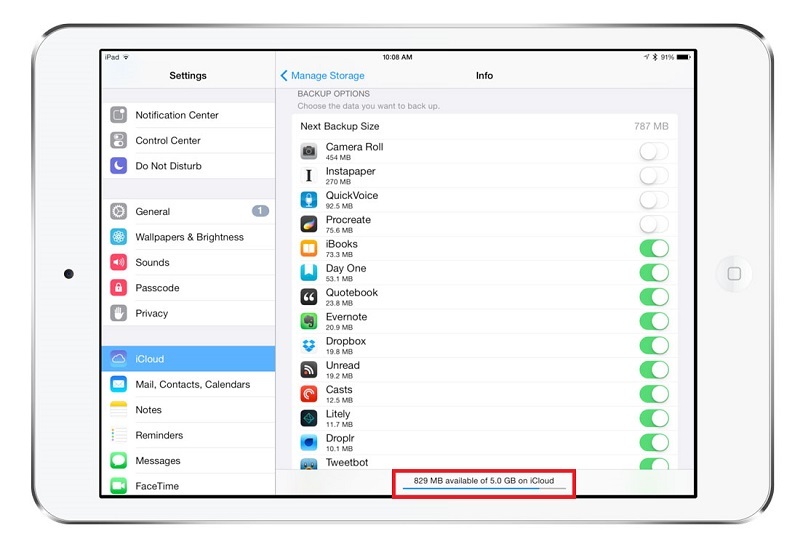 Setting up iCloud Backup offers peace of mind to know that your iPad’s information is being kept safe. 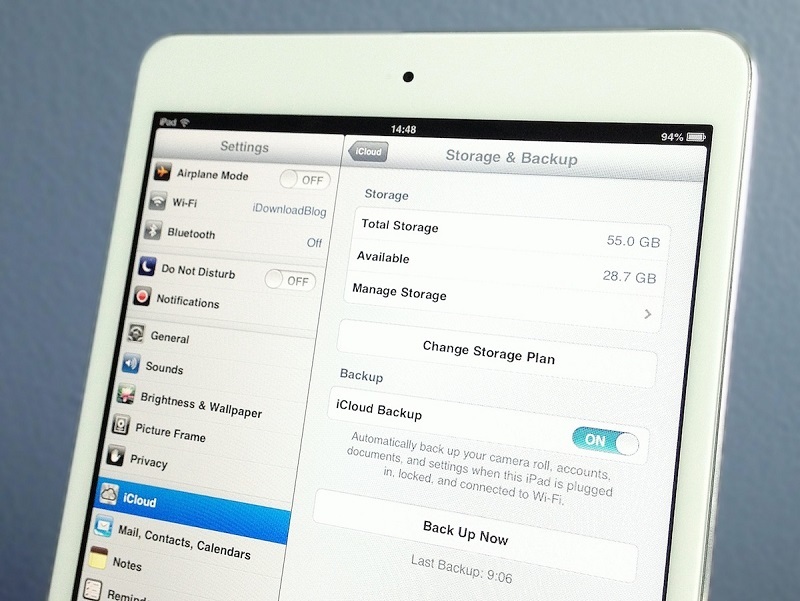 You don’t need to do anything at all if iCloud Backup is turned on: your iPad takes care of the backup all by itself. If your iCloud is simply switched on, there is nothing to worry about as it is very easy for users to stay back at their home and enjoy the security. See Also: How to Restore iPhone from Backup? Before turning on iCloud backup, you have to first make sure that you are properly logged into iCloud. Tap the Settings app on the home screen and select iCloud for the settings you see in the sidebar on the left. But remember that you should be signed into iCloud to make it very handy for the technology to get all the tasks done like a cakewalk. Now, you may simply scroll down and hit on the Backup button to go ahead. How to back up iPad should not more be a concern as you’re all set to go once you sign in. 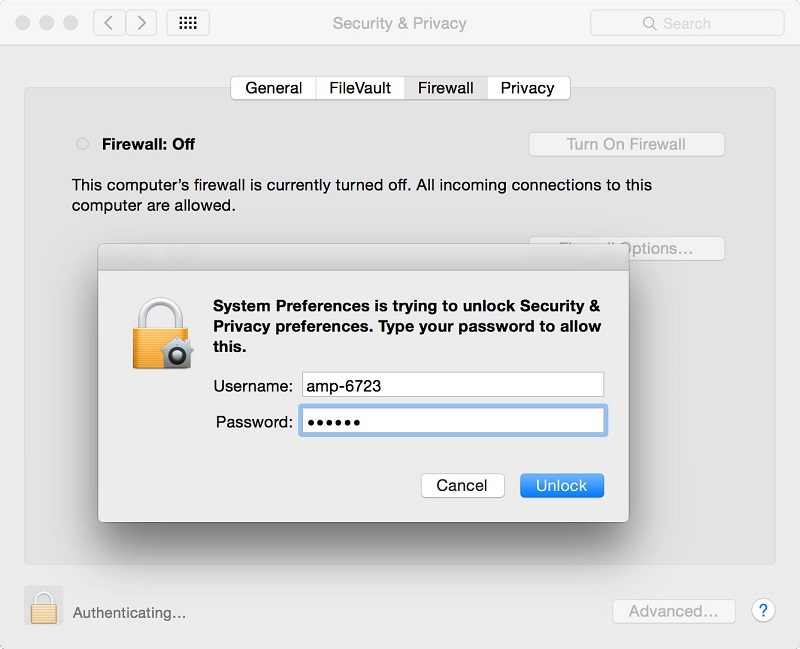 There may be chances that you may not see the iCloud window in the first instance, but you will find the login screen from Apple ID and Password to activate iCloud. The Apple ID and password is the login id used for the Apple store to download apps and other things. Now, click on the ‘sign in’ button and wait until the iPad connects to the iCloud. Now, hit the green button of the backup icon. After selecting the ‘backup’ button, an alert will pop up notifying you to start the iCloud backup. Now, you may click on OK, and the process of backup will start. Whenever iCloud is connected to the internet, the backup process will begin. And if you want to take up the backup right now, you have to click on the Backup Now option on the screen. iCloud Backup stores all sorts of photos you have clicked on the iPad. The best part is that it also secures your documents and account settings. You can segregate what needs to be backed up. So, go to Settings-iCloud. But remember, if you want to back up your emails, then you need to have an account with @iCloud.com account. 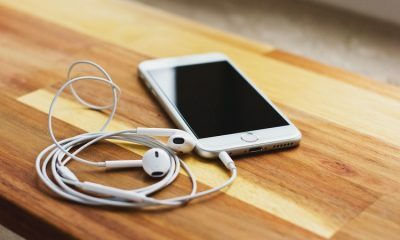 Any music, apps and movies that you purchased from the iCloud account cannot be taken as backup onto the iCloud, but ensure that you can re-download it from Apple store – that too completely free of cost if you lose them. You may go to Settings >iCloud >Storage >Manage Storage. Here, the window will show all the stored content in the iCloud and how much space has been occupied by the available 5GB space. How to Get More iCloud Space? Let’s say; your usage is really high, and your plan is to back up multiple Apple devices, and the free 5GB data is not sufficient. Then, you have to buy more space. If you really want to buy, then you have to go to Settings – iCloud – Storage – Change Storage Plan and very easily you may get up to 1TB of storage on the purchase. In case, your data and usage are enough, and you feel that 5GB is sufficient, then you can stick to it, and there’s no need to spend extra money on it. See Also: How to Backup iPhone to iCloud? Hope the article helps you with the right solution for the most prominent query you keep on asking yourself each day if you are an iPhone user i.e. “How to backup iPad to iCloud”? You no more have to be concerned and keep thinking ‘how do I back up my iPad?’ Whenever you store any data, may be official or personal, just be relieved that you are safe in the able hands of Apple. Many competitors have tried the same stuff. Apple iCloud also faced a lot of negativities in the market, but once on the path of success, resistance is inevitable. 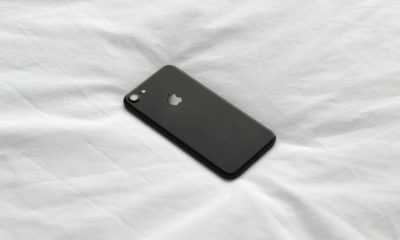 Since its inception, iCloud has managed to cater to loyal and satisfied consumer base and take the brand reputation to the next level. The best part is that iCloud is a single solution to multiple iPhone devices – not only iPad. 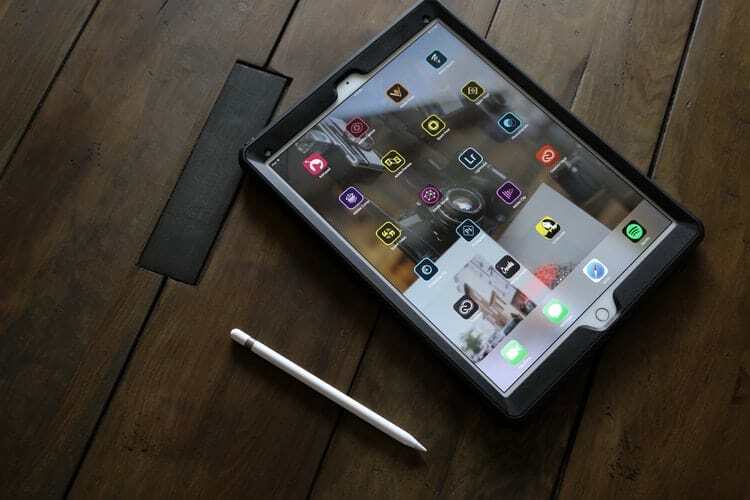 Now that backing up your important data on your iPad is very easy, you can go ahead with saving all that you want without worrying about security issues or loss of data. You can also brief this simple procedure to your friends who own iPad so that they can also perform the simple backup regularly and make the most out of their Apple gadget. If you know more such tips for using iPads, share your views in the comments section here so that our readers can also be enlightened. The 21st century has seen a revolution in the technology coming out in the form of the mobile applications. The increase in the number of start-ups and new companies joining the race to provide an app-based solution for existing problems in the market has resulted in the increase in a number of mobile applications. Mobile users tend to download a lot of mobile applications irrespective of whether they would continue using them or not. This leads to a lot of problems in the mobile devices like the mobile getting stuck, the mobile suddenly getting auto switched off and a lot of such things. 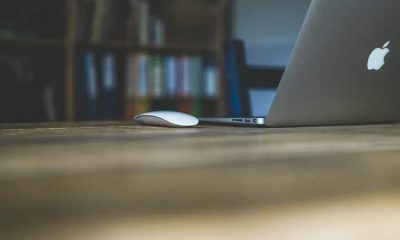 In the last article, I have very briefly discussed how to get rid of viruses on your Mac devices and recommended a few tools to overcome malicious software issues. 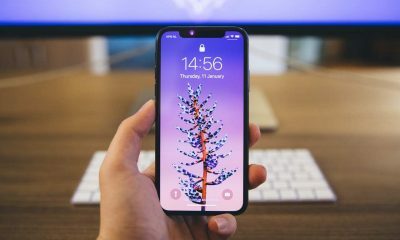 In this article, I will discuss how do you avoid your iPhone getting stuck and how to close apps on iPhone, which is the major factor influencing the phone becoming slow. If you are planning to update your iPhone, backing up the iPhone is really helpful and things get even better when you have the iCloud account as well. Here is how to backup iPhone to iCloud. At the first place, it is not at all recommendable to be using multiple apps at the same time. Are you aware of what problems does it lead to? So now the questions which are essential to be answered by the user are, It is really essential to be using multiple apps at the same time? If yes what is the solution to it? If no, what will you have to do to keep your phone optimized and speed. If there is no need for multiple applications, please close those applications which you are not using at that point in time. If you are not using any application, please ensure you close all the application and help your phone being optimized. 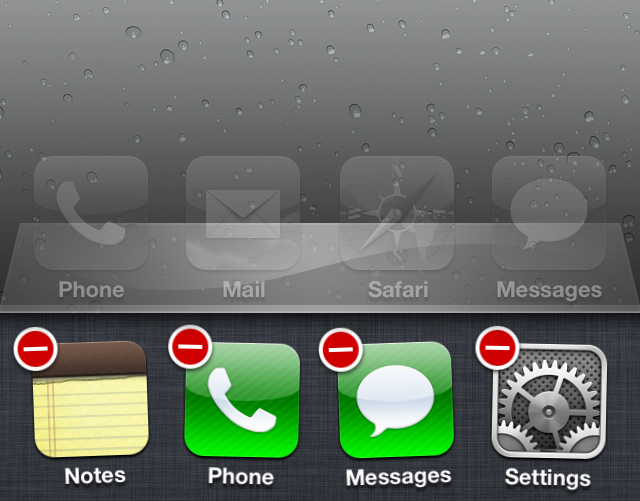 Now I will closely take you through a few simple steps on how to close apps on iPhone device. This has been a common problem among all the iPhone users that the applications stop responding when you are using them. Sometimes you also get a message asking you if you want to close them and sometimes even if you want to you won't be able to do so. SO what do you do when the application is not responding to you. 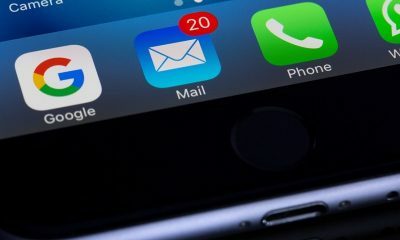 Here is the answer, you can go ahead and forcefully close the application, these few steps below will help you understand how you close the iPhone apps forcefully. If you have any apps that you don't want other people to see, here is How to Hide Apps on iPhone. Most of the time these is never a need where you would have to close your apps till they turn out to be unresponsive, if you click on the home button twice you might as well find the apps which are not open which means they are in standby mode which in turn helps you fasten the process of navigation on the phone and be a multitasking user. Now the question that rises is how can you manage to prevent the applications running in the background. Even if you close the applications, there are a few of those which remain in the background and keep running. The recent improvisation in the same by Apple by introducing multitasking has been a real useful thing to the Apple users. Since then users have seen a decrease in the number of problems faced. There is a feature called background app refresh, what it does is allows the applications to search for updates. How do you deal with such things is by disabling the feature background refresh for those apps you feel are not supposed to run in the background. Why the apps are running in the background are for the absolute need and the way they are developed to meet the users need of being updated at every moment. For example, you are watching something on youtube on your Apple phone, and you stop watching it in the between the video still keeps streaming and buffering in the background, what you can do in such cases is either disable the background refresh feature for those apps or ensure that you close them once you finish using them. 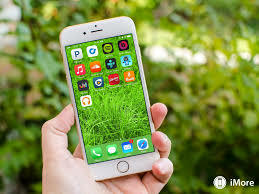 I am sure how to turn off apps on iPhone is the problems discussed above and is one of the few frequent once you might have been facing from the time you have been since this has been a common problem not just in those phones with the Android operating system but all the iPhones. Apple devices evolved and so did they gradually see the decrease in these problems, but the problem is still prevalent. The steps which I have discussed must have helped you understand how you force close the apps on your iPhone and how you prevent apps running in the background which consumes a lot of RAM. As an iPhone user, what is one thing that really bothers you? If I am not wrong, it is the Battery. 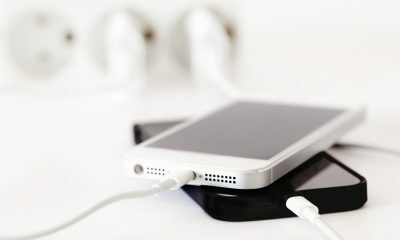 So, here is How to save iPhone battery. In the next article, I will discuss how you can use the Apple applications more efficiently and which are the most basic iPhone applications you might want to have. 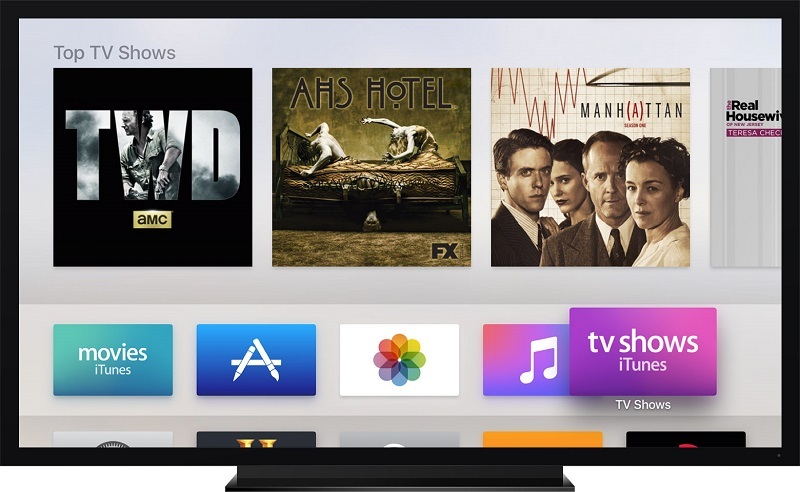 Apple TV is getting better with each iteration. In its latest avatar, it is possible to dictate letters and numbers into password and email fields using the Siri remote. This makes it easy to set up the device and sign up for new services. Apple employees seem to work with ‘never let go’ attitude and have nailed the hardware and software to a large extent. Hardware is no doubt impressive, but software has everything that was expected- the new screensavers, Siri integration, and the new OS layout. 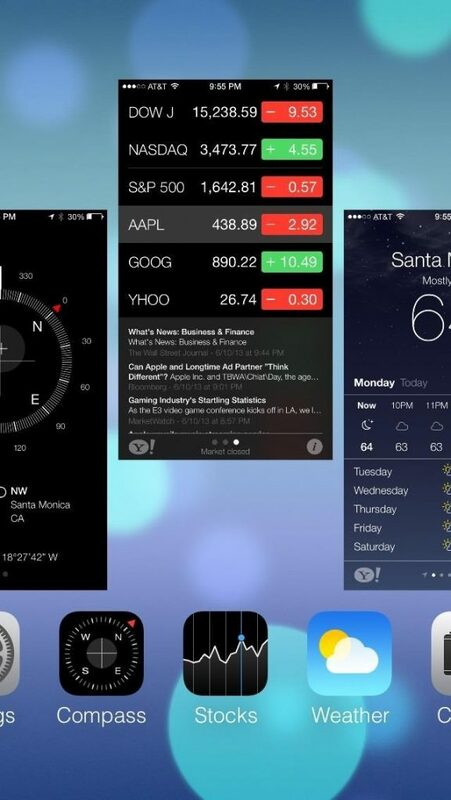 The app switcher has also been redesigned with a right-to-left swiping navigation that's similar to that used in iOS. Apps and games have slowly been trickling through the door as well. 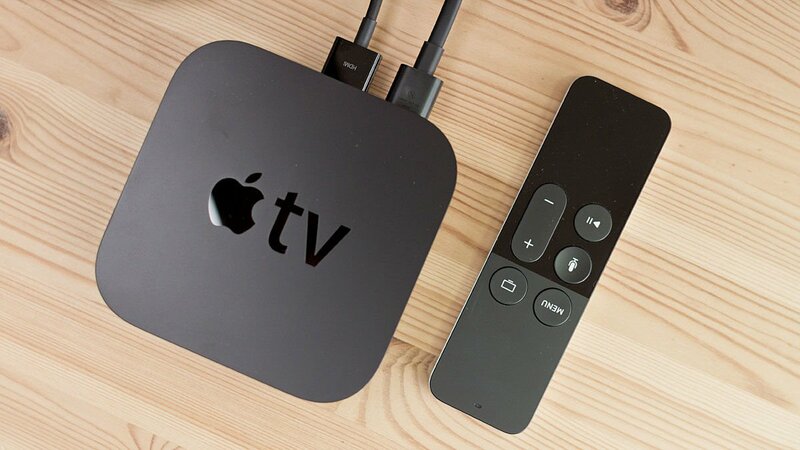 The latest Apple TV model comes in two sizes, and this is the first time that Apple has given a choice; else they were coming only with one model with no option to choose. Now, if you are wondering how to reset Apple TV in these models then chill. When it comes to Apple TV reset, both models are same. Both models have access to Apple TV apps; both have a remote, which has a touchpad and dedicated Siri button and for both you have to learn the same steps for how to restore Apple TV. The only difference is one is 32 GB, and the other is 64 GB and so there is some difference in cost too. So, all you need to decide is only on these two features. When it comes to performance and Apple TV restore, it is same in both the models. You should also see how to Setup and Use Apple TV to its fuller capability. Let’s now see how to restart Apple TV. On Apple TV (4th generation), select Settings > System > Reset. 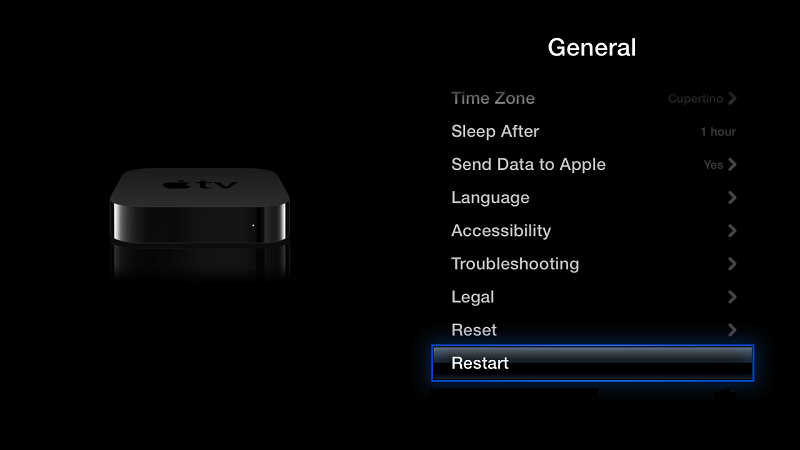 On Apple TV (2nd and 3rd Generation), select Settings > General > Reset. When you reach reset, you have the option of choosing either of the following. Select Reset All Settings: This is the fastest way of performing how to reset Apple TV, but this will erase all the settings, including your accounts, apps, and configuration is done by you. To do this, you don't need an Internet connection. Select Restore to Factory Settings: This will require an internet connection. Apple TV will check for updates and download and install them in case there are any. The reset or restore process takes some time. You need to be patient and keep your Apple TV plugged into power until it's complete. Once it is done, you will have to download your previously purchased apps again from the App store; obviously, they will be downloaded for free this time. What to do if your Apple TV is not restarting? Try to follow these steps. 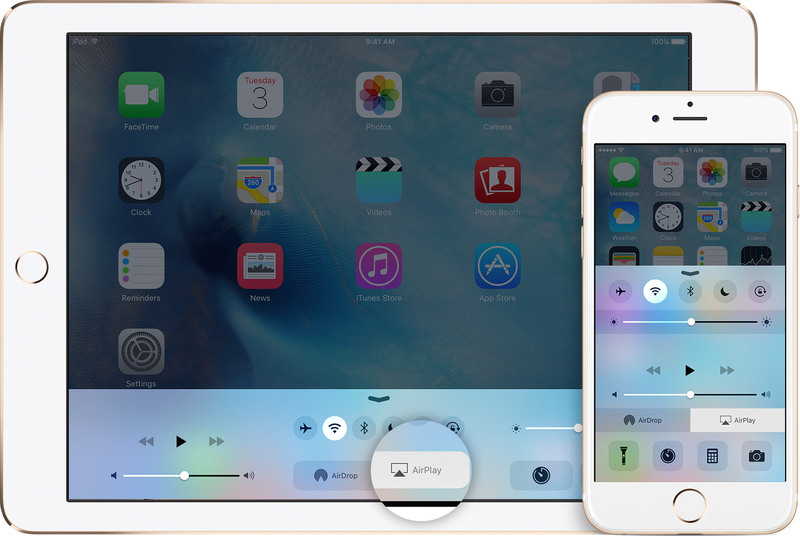 Using your Siri remote for generation fourth or Apple TV Remote, hold down the menu and home buttons and release when Apple TV blinking light flashes. For the aluminium or white Apple remote, hold down the menu and down buttons, and release only when Apple TV light blinking starts. If still your Apple TV is not restarting, try unplugging it from power, and plug back again. 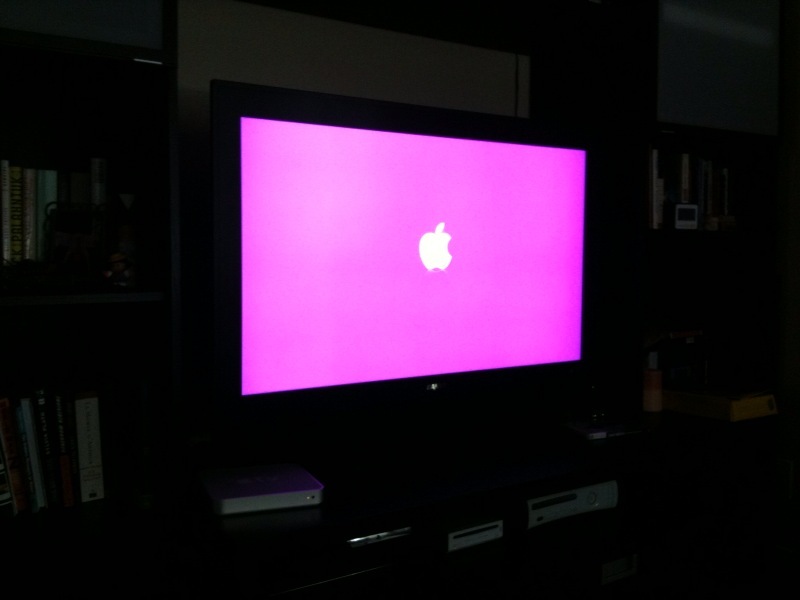 Sometimes, it happens that Apple TV keeps restarting itself for no apparent reason. It can be quite frustrating and annoying to see that when you put a program on pause and come back a few minutes later, you find that you are back at the icon screen. At such times, check if any update has come and also check your connections. If you are having Apple's newest set-top box, then an occasional bug here and there is inevitable. However, there are few easy ways to troubleshoot pesky apps and system quirks. If any Apple TV app is misbehaving, then you can force quit it by pressing and holding the Menu button on your Siri remote. If the problem persists, force restarts your device by going to Settings > System > Restart. Still not resolved? Try uninstalling and then reinstalling the misbehaving app. Try to reach out to the developer through chat if you are having trouble getting a video or audio content from a particular channel or provider. 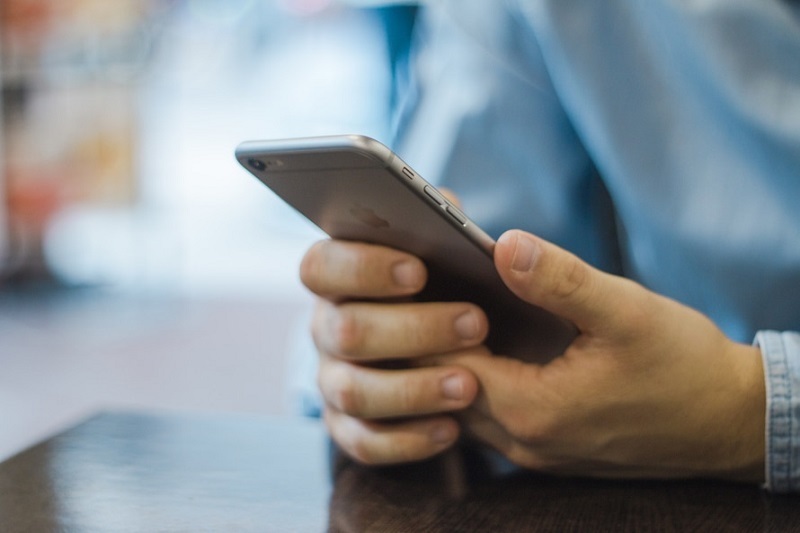 Apple provides the list of contact information for content providers for the most popular services supported on its device. Sometimes, moving back to factory settings solves the issue, but please keep in mind that it will erase all local content that is not backed up to iCloud. If your Apple TV is completely unresponsive, after going through all these, then perhaps it is time to connect it to your computer and force a restore via iTunes. Here's how to do so. Plug your Apple TV into your computer using a USB-C to USB cable. Select the Apple TV from the Devices menu, and click on Restore Apple TV. After performing these steps nine out of ten times, your problem will be sorted, but if you are the tenth one then better book your appointment with the nearby Apple store and let the professionals take care of your gadget. You will be required to give the serial number for that, which can be found in the following manner. If your Apple TV boots, go to Settings > General > About (or Settings > Remotes and Devices > Bluetooth > Remote for your Siri Remote's serial number). If your Apple TV is bricked, you need to connect it to your Mac via USB-C cable and opening iTunes. No signal or whatever the problem is – are you not able to find the serial number? Turn it over and the serial number is right there at the bottom of the device below the FCC symbols and information. Though it is in very fine print, still you can somehow read it using your glasses or the magnifying glass if you have eye power. Do you know about AirPlay? Have you used it? 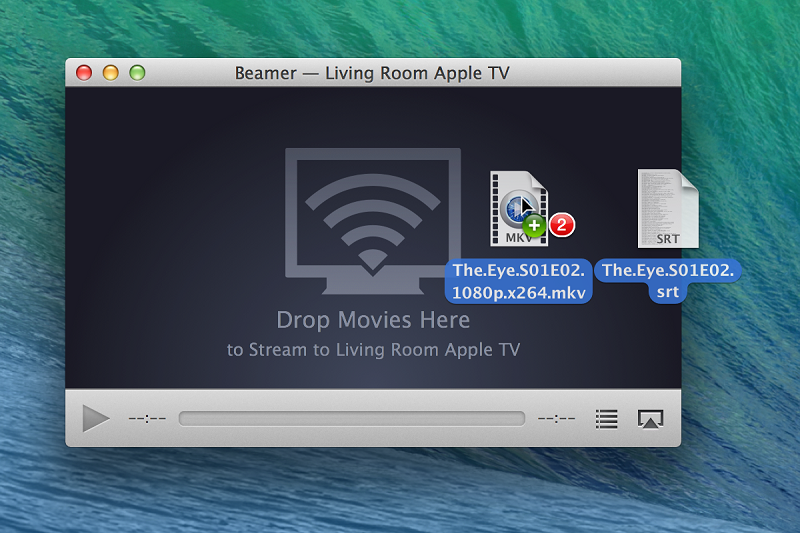 If no, here is how to use AirPlay on Mac. Apple TV is a terrific little gadget, which is continuously on the road of improvement. We don’t know what the future apps will be like or what will be the quality of games, but the developers at Apple seem to be determined to conquer the new territories as and when they come. We’ve been receiving a lot of requests on Apple’s line of products (Apple iPhone, Apple iPad, and Apple Mac) -reasonably so since the Apple iPad is one of the most popular high-performance tablets out there. Built into it is the Apple trademarkediOS operating system, which brings with it seamless performance and a graceful interface. It is easily one of the most premium tablets in the world and goes unchallenged as a personal branding accessory. Today, we decided to discuss one of the most commonly asked questions: how to jailbreak iPad? Apple iPad was first launched in 2010, kick-starting the tablet industry and revolutionizing the world as we see it today. However, the basic iPad released by Apple is sometimes short of expectations and wants of the people who buy it. Apple’s app store policy stops you from downloading and installing third-party apps and custom interfaces –creating a wall between the Apple iPad’s actual possibilities and abilities. This makes owning an Apple iPad a little bit of a disappointment to those who are more used to the freedom of the Android OS based tablets. It’s a really simple process, but before we get into it, let’s look at the Jailbreak concept. Jailbreaking an Apple iPad is a process through which you can remove the restrictions on it by using jailbreak software. It’s done using a software available for free online called Pangu 9. Something to keep in mind before you go ahead with Jailbreaking is that the process of Jailbreaking an Apple iPad removes all warranties and guarantees on the device if you can’t restore it to its factory specifications i.e. its non-jailbroken state. You can use iTunes to do this, but there’s a small chance that it won’t work if you’ve messed with the base OS too much – so there’s something to contemplate and think about. Before doing anything for Jailbreaking the iPad, make sure you have the backup of iPad. Here is how to Backup iPad. Disable the Passcode and Touch ID unlock. Navigate to Settings and tap Touch ID & Passcode and disable it. Switch on your Airplane Mode.To do this, swipe up and tap the airplane icon. Connect your iPad to your computer. Pangu 9 is only compatible with Windows, so keep this in mind. 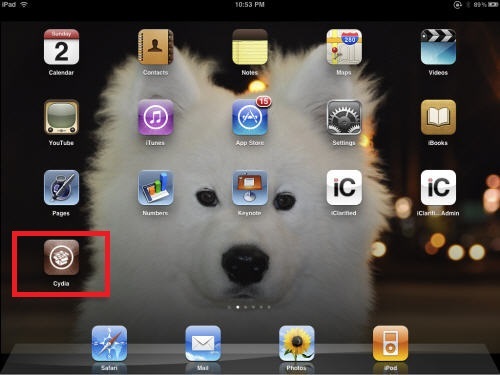 To connect your iPad to your computer, switch on the “Find My Apple iPad” located in Settings under the iCloud tab. Backup your Apple iPad on iTunes so that you can restore the factory settings later on. Download Pangu 9, the free software used to jailbreak Apple iOS products.Pangu 9 has the ability to jailbreak all Apple products using iOS, including iOS 9.0, iOS 9.0.1 and iOS9.0.2. Launch Pangu 9 with your iPad connected and click “Start” to initiate the Jailbreak process. Your device should restart.Wait for it to reboot and navigate your home screen until you find two new icons in your app tray named “Pangu” and “WWDC.” Since your Apple iPad restarted, you will need to turn on Airplane mode again; once it’s on, tap the “Pangu” App and the Jailbreak process should continue. That’s it! Your Apple iPad/iPod is now jailbroken! Time to turn it back to its original functionality. Turn on Touch ID and Passcode, and turn off Airplane mode and Find My Apple iPad features to get it back to its normal (but now jailbroken) state. A new app icon will have appeared once you’ve finished the ten steps above – you now have access to Cydia, the unofficial app store for iOS. Cydia has all the applications that aren’t allowed into the Apple iStore and allows you to install new apps and features that are just not available on the Apple App Store. You can take your time to explore it to find the enhancements and apps that best suit the usage of your jailbrokenApple iPad. Exploring the features of Cydia might take a while, but it is well worth it. Thousands of applications from games to religious apps are available, and you still have access to the Apple App Store with Cydia installed. Find the right balance between the two and you should be one happy Apple iPad user. You can start messing around with the interface first since that’s the core reason to jailbreak an iPad. 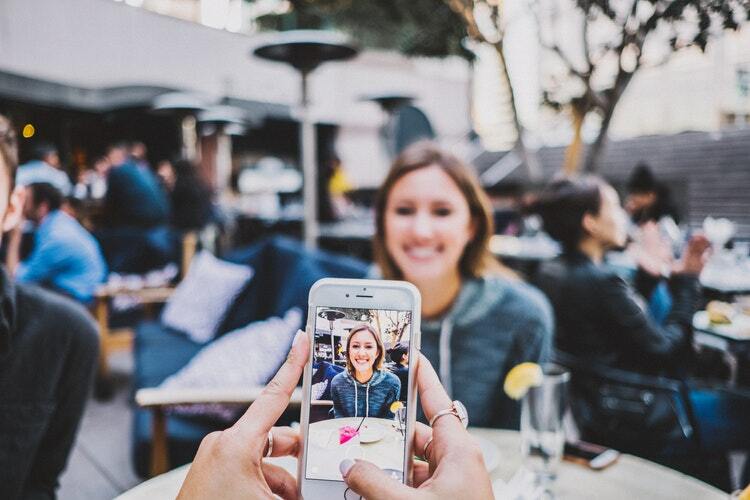 But follow your own pace and style – you should soon have an amazing iPhone that’s unique from all others. Don’t be afraid of messing up – either you can restore your iPad to its base non-jailbroken state by doing a factory reset or restore using iTunes. So, start altering your Apple iPad experience to make it as awesome as you! Exploring Cydia can be a time-consuming process, but it is well worth it. A lot of the apps are paid, but free apps and features are available as well to help you customize to a large extent. Although some may say that jailbreak is now becoming obsolete with new apps being launched on the Apple iOS App Store – Cydia nonetheless it holds its own for those who love to have it all. It’s been a pleasure writing this article, and we hope you found it both informative and fun to read. Jailbreaking an iPad or iPod isn’t an extremely difficult task, nor is it extremely risky; so go ahead and enjoy messing with Apple Inc.’s industry-leading tablets. In case you would want to share your experiences or tips with us, drop in your comments in the comments section, for all the readers.